We can restore bright colour to faded photos. 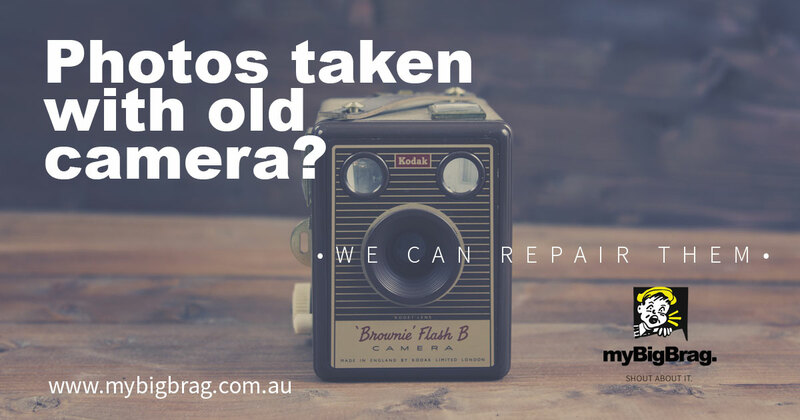 While old cameras are nostalgic and interesting pieces of memorabilia, the photos taken with them have usually faded by now. MyBigBrag can restore them to their original beautiful bright colours. OR even better. Please remember that out-of-focus cannot be corrected!